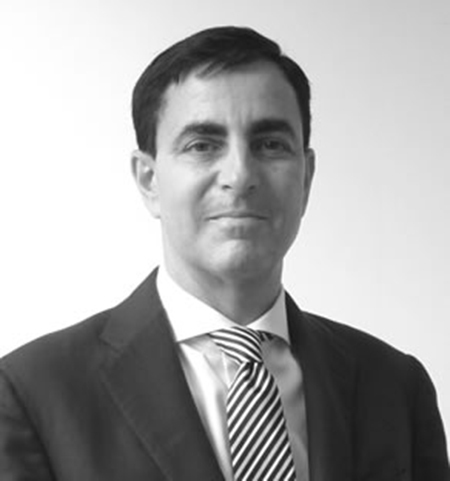 Chaim has served as CEO of CH Health, a healthcare focussed venture capital firm, since May 2011. He was previously a member of Teva’s senior management, serving as the President of Teva International Group from 2002-2010, Vice President of Israeli Pharmaceutical Sales from 1999-2002 and President and CEO of Teva Pharmaceuticals Europe from 1992-1999. Chaim presently serves as a director in various healthcare companies and is also a member of management of the Manufacturers Association of Israel and Head of its Pharmaceutical branch. His investments through CH Health have included several successful exits including the NASDAQ IPOs of Galmed (GLMD) and Urogen (URGN).